Clean CARFAX. 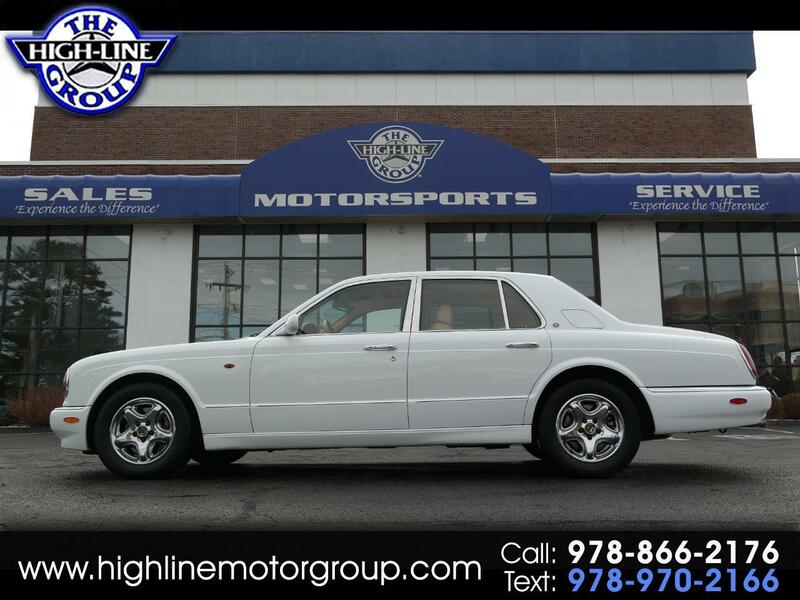 1999 Bentley Arnage White RWD AUTO White. Experience the Difference at the Highline Motor Group! Recent Arrival! Message: Thought you might be interested in this 1999 Bentley Arnage.